Dr. Kristin Rabai received her Chiropractic degree from Western States Chiropractic College in Portland, OR in 1998. But she had delved into health years before learning about natural remedies and techniques to heal her own body. Her background was very diverse, dealing with poor digestion, stress, toxicity, pain and energetic imbalances when she saw that she could incorporate all these modalities into a holistic Chiropractic practice. She loves teaching her patients how to use their food for healing along with gentle home cleansing programs that address the core issues of so many different dis-eases in the body. Her true love remains doing body work. She incorporates diversified chiropractic adjusting, Sacro-Occipital Technique, Drop Table, Meridian Therapy, NAET and BioSET, gwa sha and cupping, strain/counter-strain, Integrative Manual Therapy, and Lowen Technique. She also performs Nasal Specific Technique for people who snore, have chronic sinus issues or headaches, a history of facial or head trauma, or other cranial suture disorder. This technique briefly expands a small balloon into each of the 6 sinus meatuses, expanding the cranial sutures, increasing blood flow, immune activity, and drainage in the sinuses and face. 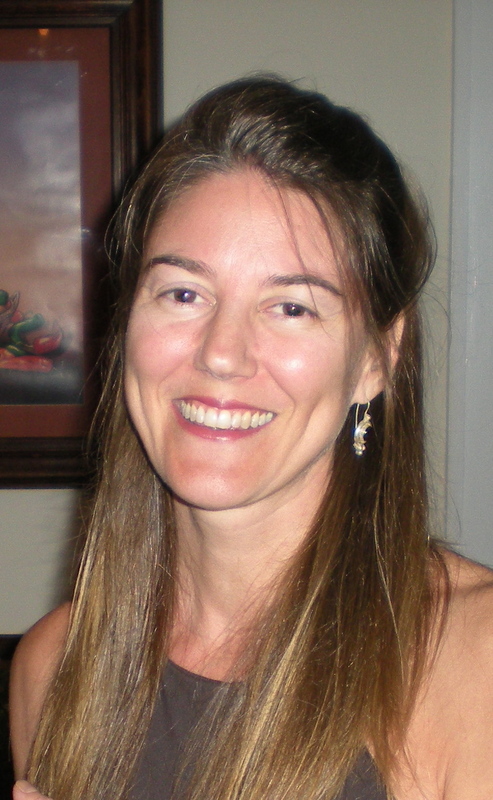 She began practicing acupuncture in 2003 while practicing in North Carolina. She now uses Trigger Point Meridian Therapy to release old chronic spasm that is holding dysfunctional musculoskeletal patterns in the body. It works very well with chiropractic adjustments. Releasing the spasms and old patterns allows adjustments to hold and function to return to the system much faster. It is also very effective for acute pain and addresses the body in a holistic manner as well. She achieved a Fellowship from the International Academy of Medical Acupuncture in 2013. Her goal is to facilitate the body’s own natural healing ability through bodywork, healthy lifestyle, and focused detox protocols when appropriate.